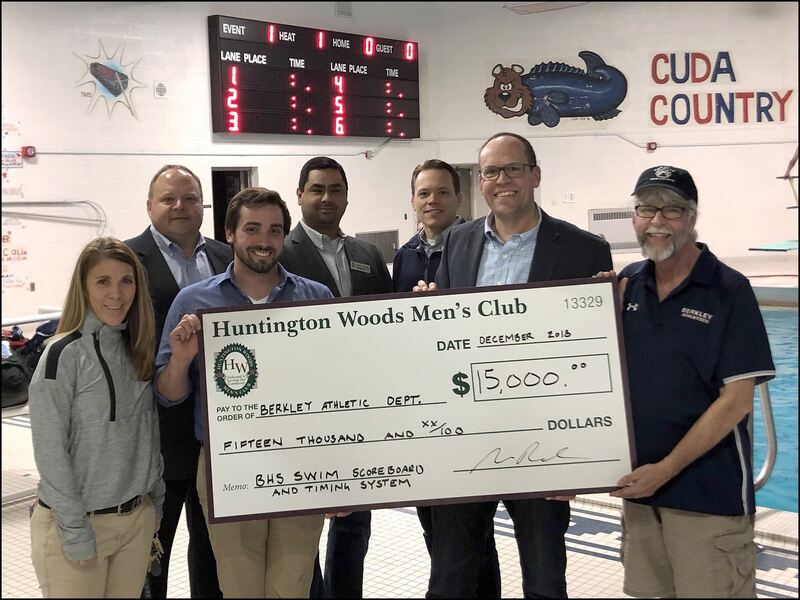 The Huntington Woods Men's Club was formed in 1975 by 24 charter members as a community service organization serving the city of Huntington Woods, Michigan. 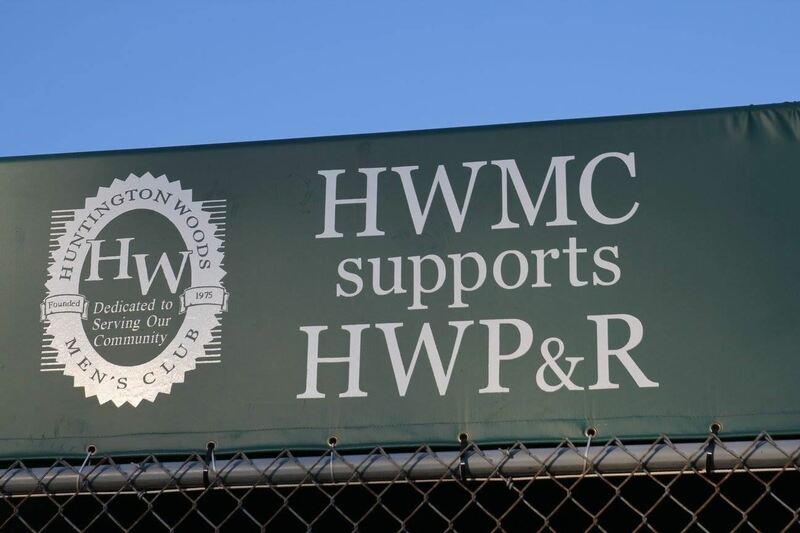 Over the years, the Club has grown to over 125 members and has lived up to its charter. Members have volunteered countless time and energy in support of community service activities. Through the Club's fundraising efforts, well over $2,000,000 has been raised and donated back to the city for special events and projects. 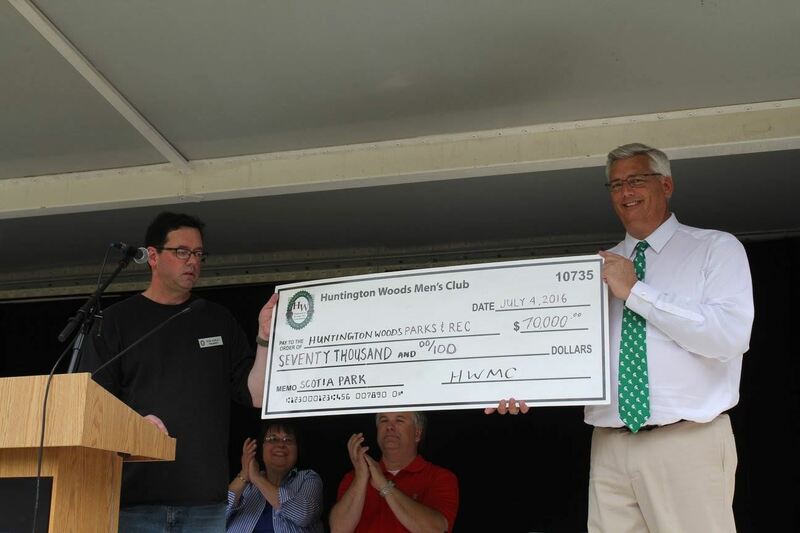 The Club's Annual Service Auction each spring is one of the highlights of the year for the Club and the community. The Club also serves a social role through monthly general membership meetings and various family and adult events throughout the year. These fun-filled events further strengthen the community spirit that the club seeks to promote.